It’s my 30th this Sunday….and I have mixed feelings. However, putting this little list together gave me massive pleasure, I could have kept going and going and going. 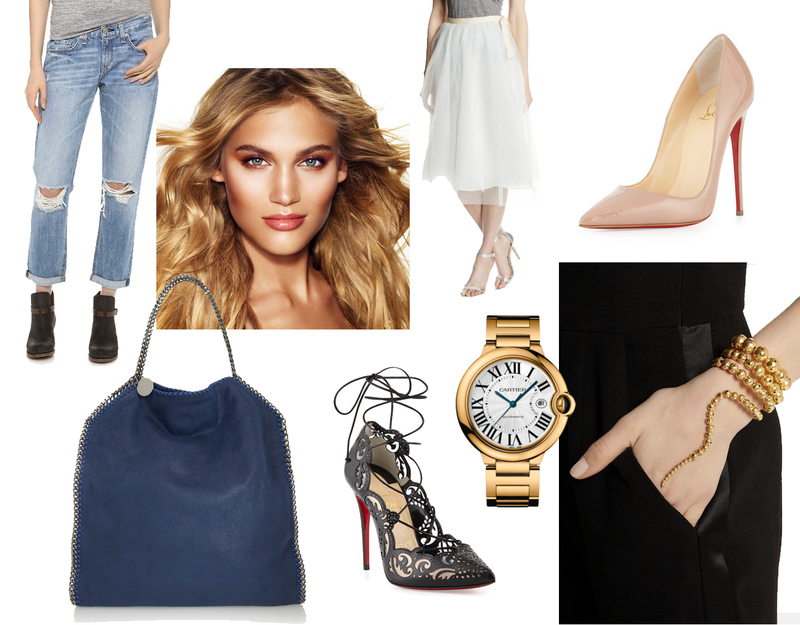 These items are all lux, and totally not going to happen. But how beautiful are they?!!!!!! I’ll be in Vegas with my famjam celebrating this weekend, and I can not wait. But first, lets all take a little time to covet everything on this list.